Oncomatryx ADCs comprise a cytotoxic molecule conjugated to a human antibody designed to ensure that the ADC reaches the target cells with high sensitivity and specificity. 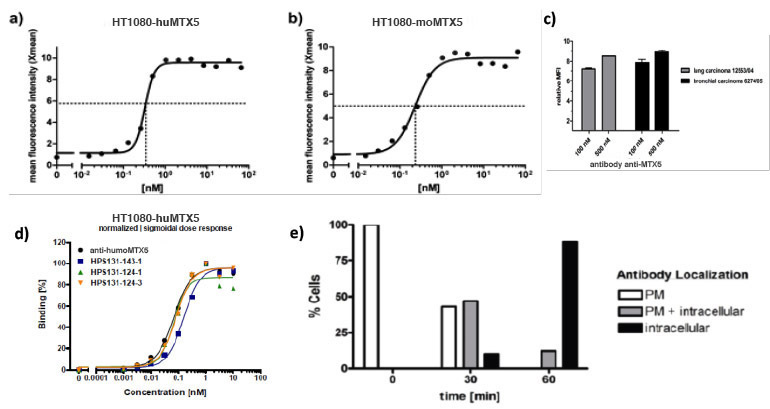 OMTX anti-MTX5 humanized mAb is rapidly internalized within cells. 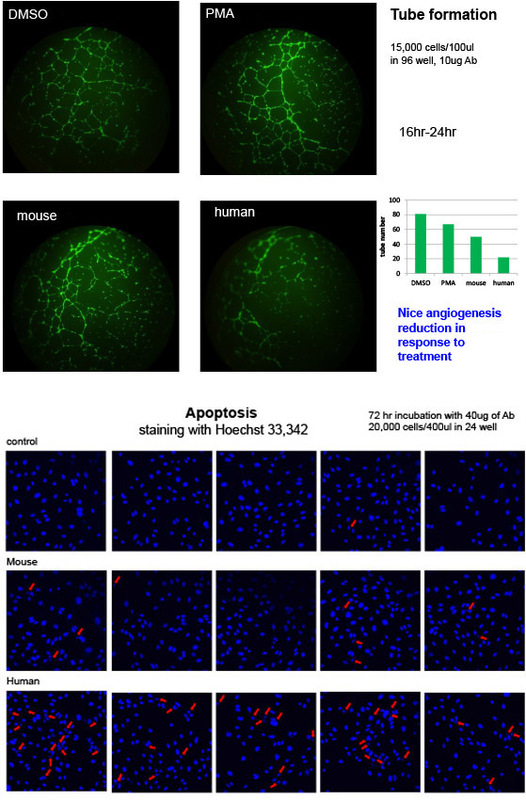 85% of cells showed exclusive intracellular labeling after 60min (e).